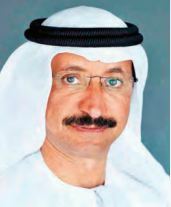 Sultan Ahmed bin Sulayem’s expertise and visionary leadership spearheaded the rapid expansion of Dubai’s infrastructure, including ports and free zones, contributing significantly to the growth of the UAE. Sulayem, group chairman & CEO of DP World, talks to Biz@India on developing transport links and its various projects around the world. What sense of the economic outlook do you get in Davos this year and how is that reflected in shipping and transport business? The economic situation of the world is discussed every year but actually what is happening in the world is totally different. The shipping industry had a bad year in 2016, and 2017 had a lot of considerations. Outlooks look good for the industry because we can see that many clients are reporting good results, which is good and healthy for the market. What happened is overcapacity in the past and hopefully, now it is going to be much less. But the overcapacity still exists. Will it be carried forward into coming years too? Yes, but the number of vessels being built are not enough. The shipping industry has had its share of ups and downs in the past 30 years. It starts with too much capacity, then it creates a drop, they shrink further and then this dip is absorbed. This is a cycle. Last year itself, the global economy was looking quite good. This year it’s even better, so will that reflect in trade? We don’t know. It depends on our business. Globally, financial analysts of our industry are positive about this year. We normally look at the percentage of growth they predict and usually we match up every time. But I see growth coming from various places. India is a country that takes initiatives. The country has great potential. How do you unlock this potential? By giving opportunities. Projects such as Sagar Mala are interesting concepts. In our business, Indian waterways are utilised for transportation. There is ease-of-doing business, Make in India, and all of these are good initiatives. Then what Prime Minister Narendra Modi has is an amazing team – whether it is transport minister, the secretary, trade, or finance minister, they are smart and clear-minded people. Look at all the big businessmen in India today – whether it is Ambani or Adani, all of them are very optimistic. So for the first time India has clarity, which wasn’t there. 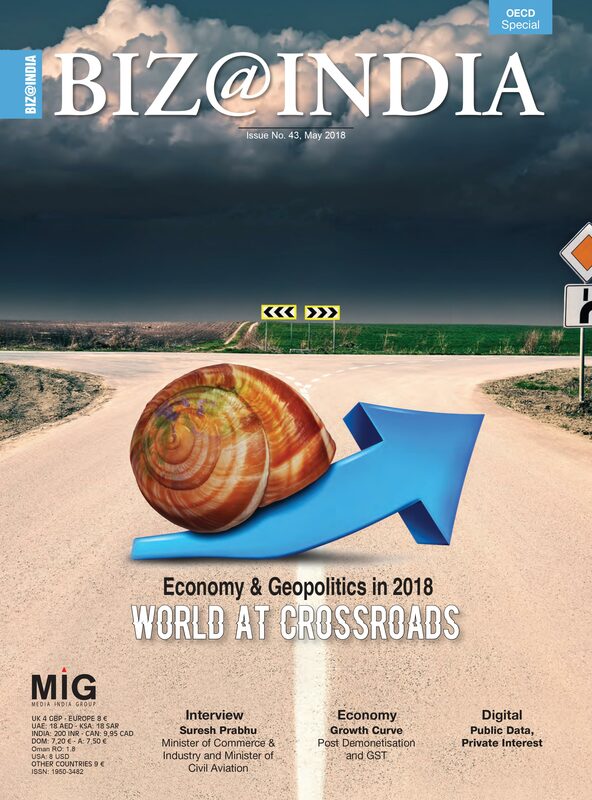 We are very bullish about the potential in India. In fact, we recently signed with the National Investment and Infrastructure Fund (NIIF) to participate in the infrastructure fund. We invest in Africa, Paris, Latin America and others – they are all good markets, but India in particular has a special relationship with the UAE. What kind of investments have you already made in India and what are you planning to do in the future? In Cochin and Chennai, we are looking at districts and many additional related businesses. What about sustainability and shipping? Do you see a move towards that? Definitely. We are required to have sustainability. We are going to start installing solar cells and for instance we may use around 30 mega watts., but with the solar cells we produce 40 mega watts. For sustainability, we have many projects in our company to use electricity instead of diesel. For example, in one of our ports, we don’t use diesel at all. It is all electric. It is going to happen, sooner or later. Many people today drive electric cars because it is smarter than the old cars. India for example, has a major pollution problem. So we work with the Indian government on how to help in transportation from our side. How do we make sure that trucks don’t sit for 10 hours in one block to move on the roads. So we are looking at waterways – may be we can transport using that. Modi is talking about trains to connect major cities and they have many plans. So the move towards sustainability is becoming very important and economical. Then we will look at using dieselpowered trucks in the port within the terminal, and will see how much it costs using batteries that is cheaper and less maintenance.